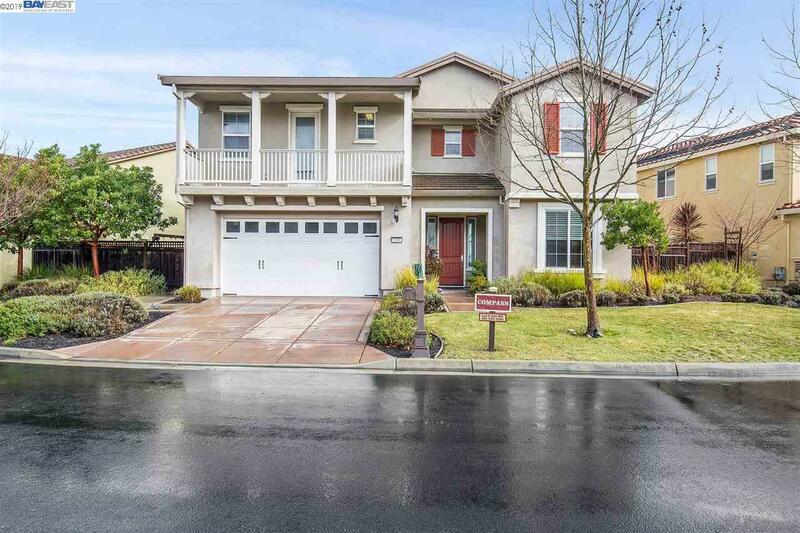 $50K PRICE REDUCED Don't miss this stunning family home in the gated Stonebrae Country Club community. This 5-bedroom, 3-bathroom Pulte Home features soaring ceiling in formal living & dining room. The main floor features a large den, living, dining room bedroom, full bath and open-concept family room & kitchen. Travel to the second floor from the foyer up the curved staircase and the soaring ceiling. This floor features three of the bedrooms, hall bath and a large laundry room. The upstairs master suite boasts a large walk in closet, tub and standalone shower. Schedule your tour today!